A Shop is a local brick and mortar store that supports a local community. Shops range from selling guns, gear, apparel, and more. Shops may also offer repair services. 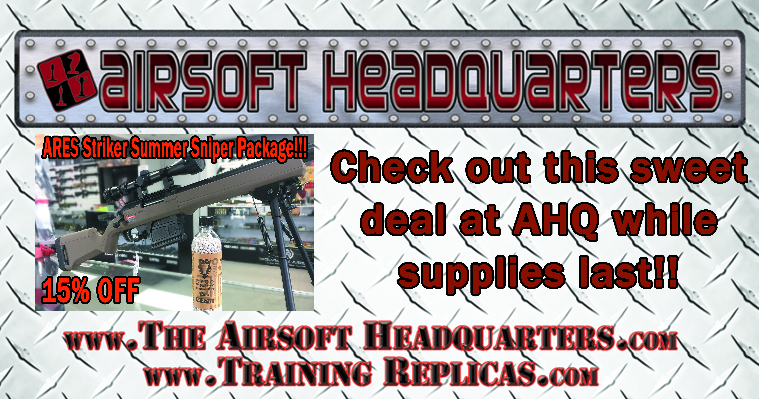 Wisconsin's LARGEST PREMIER retailer of airsoft guns, gear, and accessories. Staffed by professional players and technicians with an extensive knowledge of the hobby itself. Stop into the store or call during store hours with any questions: 262-278-4313. Located at: 300 Travis Lane Unit #19, Waukesha, WI 53189. Mon-Fri: 12noon-8pm Sat-Sun: 10am-6pm Visit US on Facebook and Instagram @TheAirsoftHeadquarters. Whether youâ€™re traveling to the Syrian desert or patrolling along the Amu Darya in Afghanistan weâ€™ve got the gear you need. It doesnâ€™t matter if you are hiking to Taft Point in Yosemite or walking the streets of the South Side of Chicago we have everything you need to stay protected and comfortable.We carry a large inventory of the most popular items and best of all, we are an authorized dealer for the products we advertise. In other words, this isnâ€™t a hobby business. We are professionals with a solid background in your law enforcement, military, tactical and outdoor needs. Although we are newcomers to the retail world, we do not come unprepared nor do we underestimate our customerâ€™s needs. We also carry a small selection of airsoft products to be sold locally in our shop. Milwaukee Airsoft and Tactical is the premier airsoft retailer in the Southeast Wisconsin, Milwaukee, Waukesha, and Brookfield areas. We provide top of the line products and services, ranging from entry AEGs and gas pistols up to high end HPA systems such as Polarstar, Wolverine SMP, and the Tippmann M4 Carbine. Established by airsoft players, for the airsoft community, we offer a full service tech department that takes care of upgrades, repairs, and performance modifications. Whatever your goals are for your gun, we will make them a reality. In addition, we have a 4500psi air compressor on site, and can fill your HPA tanks to the top, with no cool down!